Anyway, for those who are still busy with their works and have no time to do grocery shopping at all... I have a great news for you. 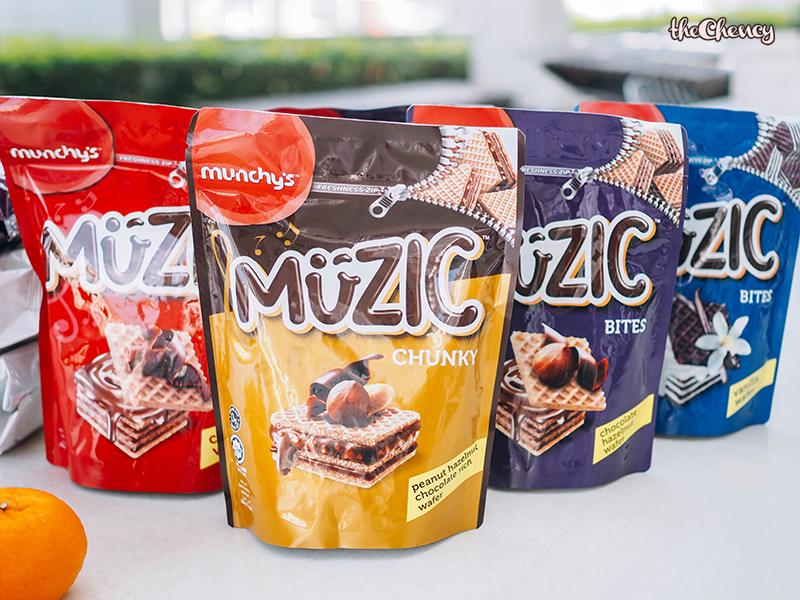 Munchy's is now available on Shopee with even lower promo price and greater combo package! 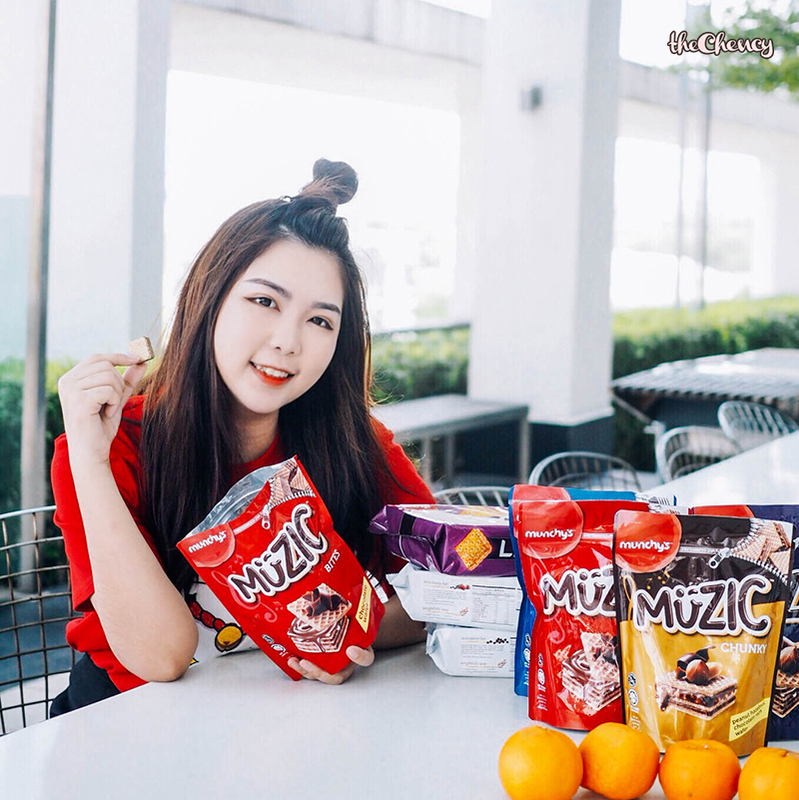 Check out their product at Shopee (https://shp.ee/dhfeu96). Get RM5 discount & free shipping for purchases above RM35! Keep reading to find out what else I bought! 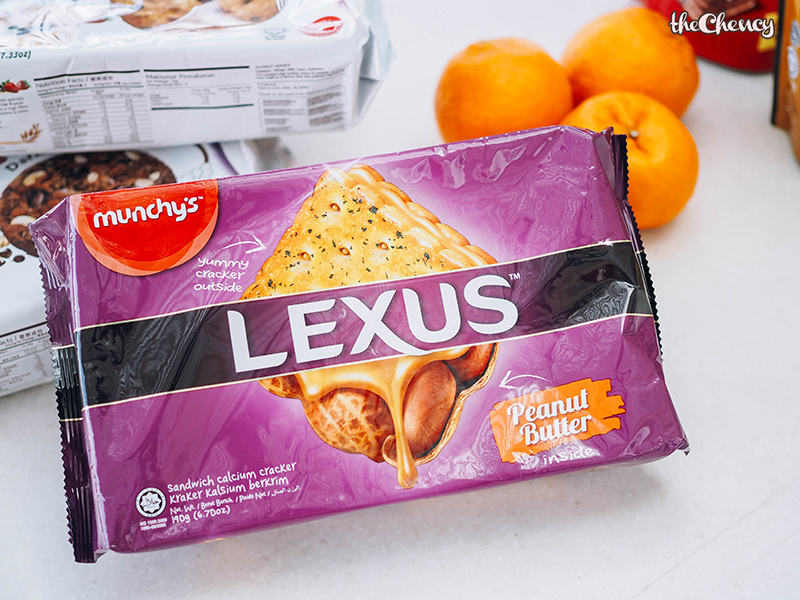 Besides Muzic, Oat Krunch is my favourite while Lexus sandwich biscuit is my dad's favourite. 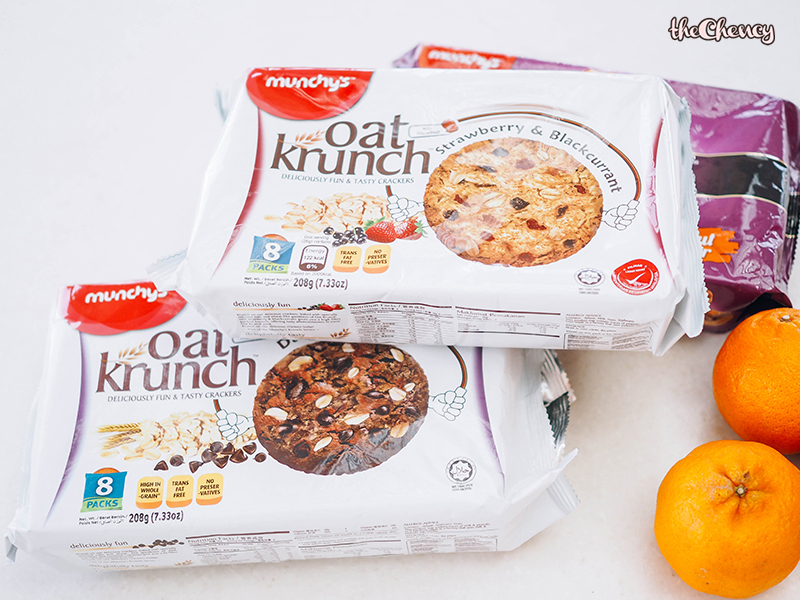 Oat Krunch is more like my breakfast on-the-go every morning where I will normally stock up at my home and office just in case I crave for some snacks. 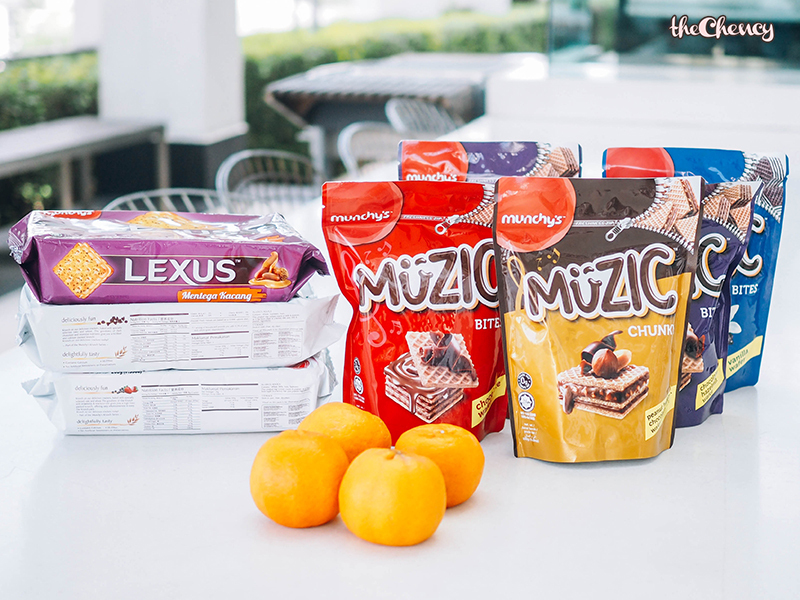 My favourite flavour is dark chocolate and strawberry & blackcurrant. 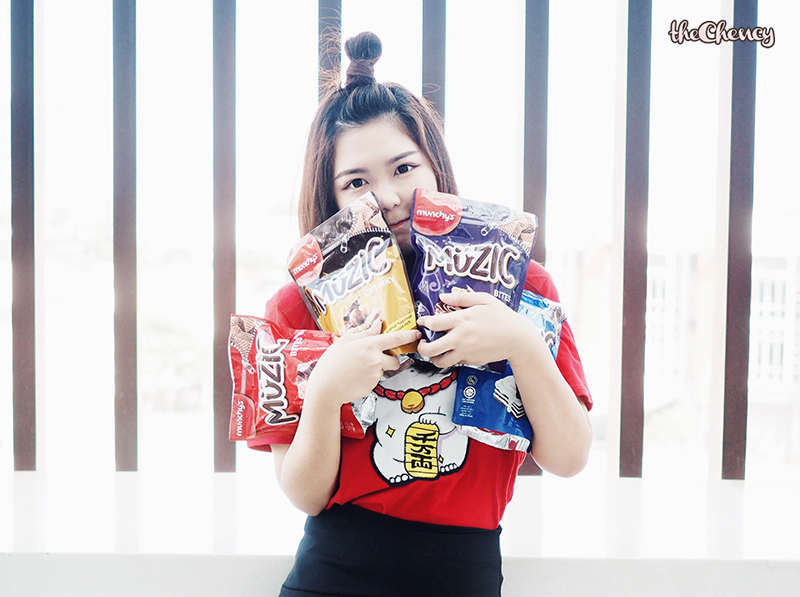 Wholegrain, trans-fat free with no preservatives, perfect for me who is currently on diet right now.